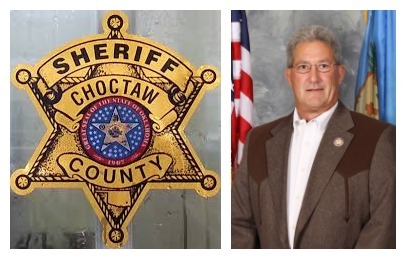 A Pushmataha County man is facing multiple charges after he attempted to flee from Choctaw County Sheriff Terry Park. The sheriff noticed 36-year-old Trinity Ryan Ashley driving erratically, and Ashley fled in his vehicle to avoid a traffic stop. He crashed into a cemetery and fled on foot but was soon captured.